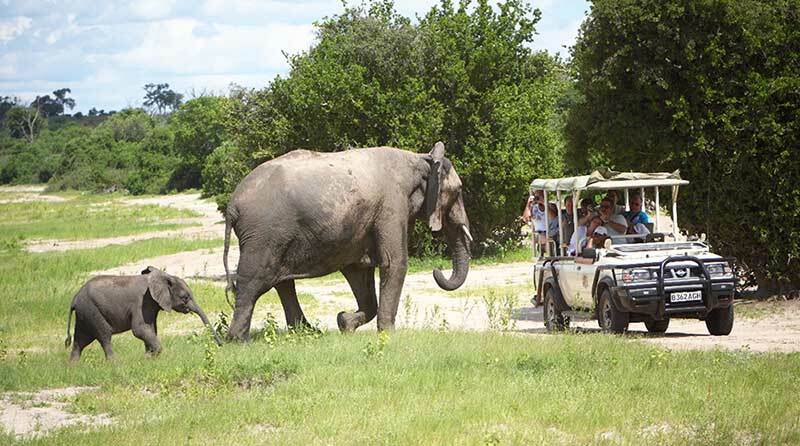 Victoria Falls is a great family friendly destination. However with a full gamut of activity options it can be overwhelming to plan your trip. To make it easier we have rounded up some of the best activities for families. Of course, every family is different; if you have any questions or need advice feel free to contact us, we are happy to help. 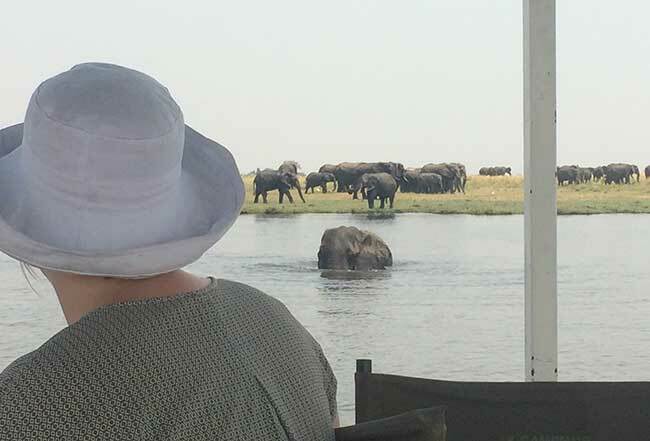 Although it can seem like Victoria Falls only offers adrenaline based activities there is actually far more to do and see here- and some pretty exciting options are safe and friendly for even young children. The town also offers a convenient ‘home base’ from which many exciting activities are easily accessible whilst you have comfort and convenience. A Cultural Tour is a great way to expose your children to different cultures and ways of life whilst still having fun. You can choose from many different options- such as a rural village tour, a township tour or a home-hosted meal. In any of these your children will likely get to meet and interact with local children while learning about their culture. Check out some cultural tours here or you can read about my experience on a home hosted dinner here. 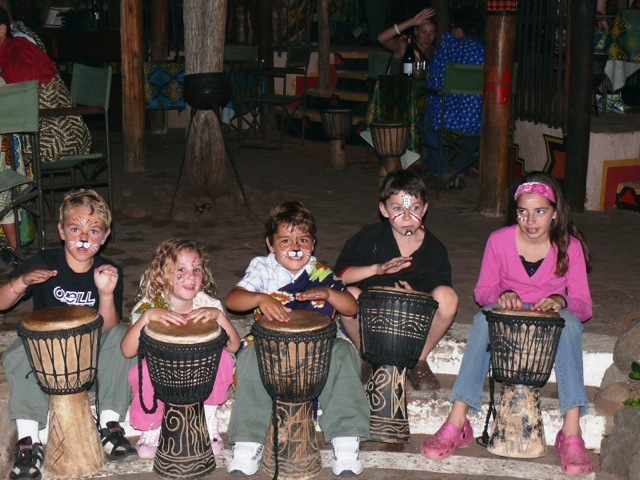 The Boma Experience is a fantastic night out for children and adults alike. With a huge buffet that includes local delicacies and Western fare everyone will find something they like. And the evening will be filled with entertainment from traditional dancers to a local story teller and a fortune teller. After dinner, you can join in the drumming lesson- something your children will love. There are also some activities you may not have expected would make the ‘family friendly list’ but I recommend many of the highwire activities for a safe thrill. My favourite for families is The Canopy Tour which lasts between 2 to 2 and a half hours. Depending on their age and size children can be harnessed in with their parents or go alone. The Tour consists of 9 different slides, varying in length and 1 cable bridge. 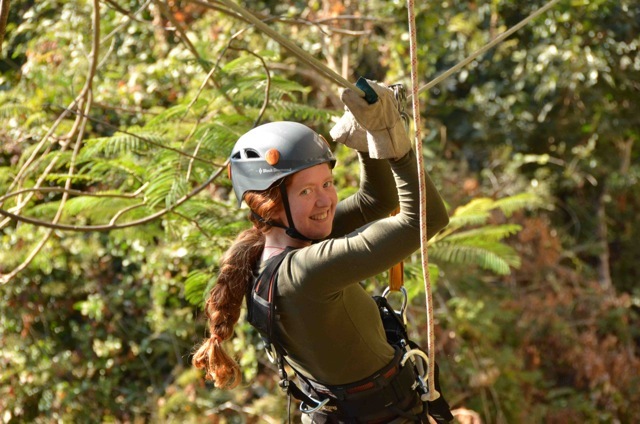 Friendly and experienced staff will give a detailed safety briefing before the canopy tour and there are two guides on each tour so you will feel comfortable before you depart. It offers amazing views of the turbulent rapids, the Victoria Falls Bridge and spray of the Falls. 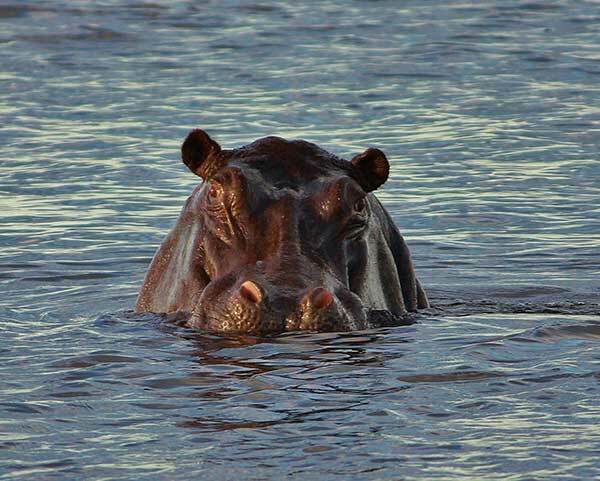 Of course, while you are here you will want to visit the Victoria Falls! Victoria Falls itself is a fantastic activity for older children in particular (10+). The safety precautions around the edge of the Falls are limited; older children will appreciate the beauty of the Falls whilst being able to also stay away from the canyon edge. For children small enough to be carried you should also be fine although be prepared to walk for a distance. Can be a long walk for very small kids so be prepared with a stroller or baby carrier. Safety precautions are scant along the edge so it’s important to keep you children close if they are young or to arrange for a half day of babysitting whilst you view the Falls.